La Tene Maps has been publishing Oil and Gas Exploration maps since the Mid 1980’s. Today the company specializes in the offshore areas west of Greenwich (UK). The sectors we cover are the UK Irish Sea and South West Approaches; West of Scotland and West of Shetland, The Faeroe Islands and of course the Irish Sector. On the onshore we currently cover Britain and Ireland. 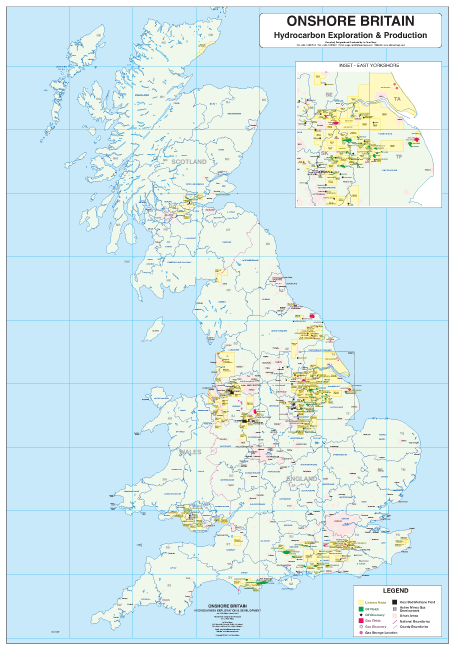 The company also offers a concession map service to those companies requiring regular updated concession maps. Only the current maps are listed. 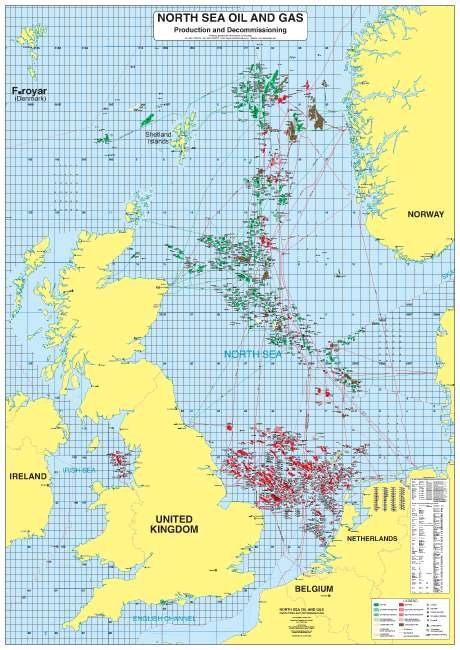 On the Development and Decommissioning side the company has produced a new map on The North Sea Oil & Gas – Production and Decommissioning. Printed Oil & Gas exploration maps published by La Tene Maps are available free to bone-fide team members with operators or consortia members working in areas covered by the map. The maps are also distributed free at various conferences and exhibitions. Printed, Digital Print and pdf files are available for purchase by all interested persons.